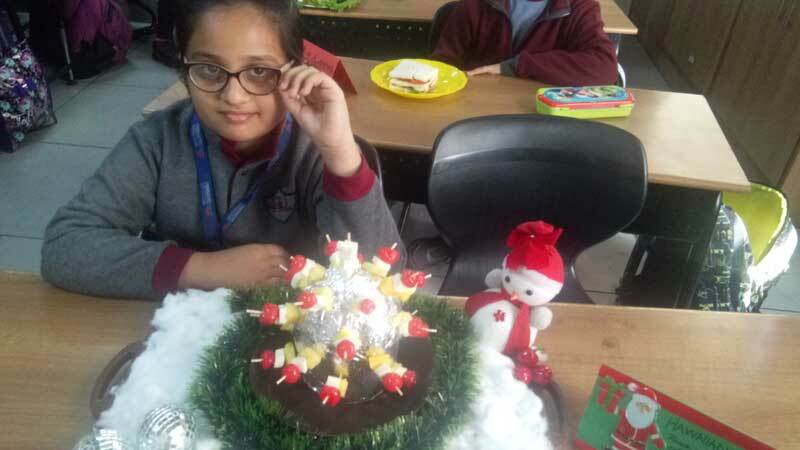 With a view to create awareness about the nutritional value of food and to inculcate healthy eating habits among students, MRIS-14, Faridabad organized an ‘Intra-Class Little Chef Competition’ for the students of Grade IV. The young enthusiasts donned their ‘Chef Caps’ to exhibit their culinary skills. Children participated with full zeal and ebullience as they doled out nutritious yet delectable delicacies. The fervent participants surprised everyone with their culinary talents by preparing dishes like coconut choco balls, Kimchi Salad, Snack Train, Tacos etc. Their efforts were well appreciated and everyone was captivated by their culinary skills. 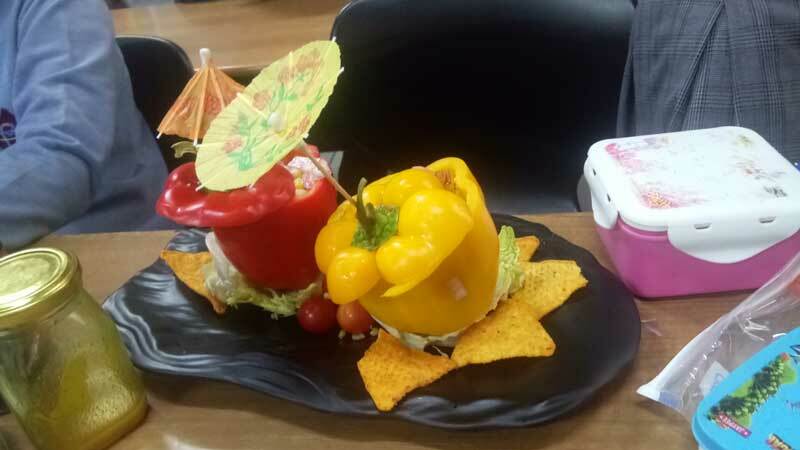 Food items displayed were presented in an artistic and aesthetic style. Dishes were judged on nutrition and taste by the esteemed judges. They interacted with the budding chefs to find out the ingredients of the recipes, and the nutritional value of the dishes prepared by them. Judges were overawed by the efforts of the participants and results were announced amidst tough competition. The event not only provided a platform for the students to foster their creativity and decision making skills but also helped them explore their hidden talents and discover new arenas of interest.